Early this month Elon Musk and the Tesla Solar program released the heavily-anticipated solar roof. 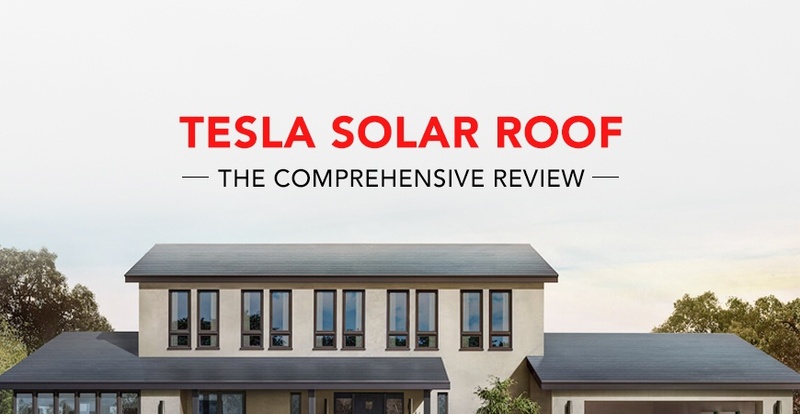 The release of the solar roof also prompted a complete overhaul of the Tesla website; which you can now read up on information about the solar roof as well as place a $1,000 deposit to claim your solar roof. Unfortunately, the unveiling of Tesla’s solar roof left us with a plethora of unanswered questions. On May 10th (the day of the release) we posted an article that focused solely on the solar roof cost. Our findings were that the Tesla solar tiles were more expensive than expected and quite overpriced. How Does the Tesla Solar Roof Work with the Federal Solar Tax Credit? How Much Do Tesla Solar Tile’s Weigh? Can the Tesla Solar Roof Work with a Flat Roof? Who Should Buy a Solar Roof? In our comprehensive analysis of the Tesla Solar Roof, we will give in-depth breakdowns of all the topics above. 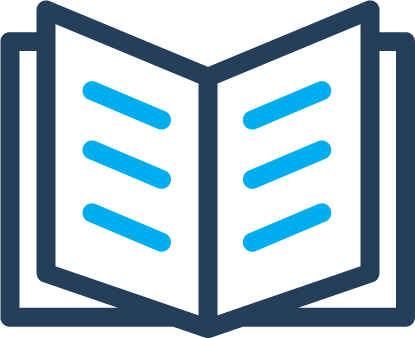 If one topic is of particular interest to you, feel free to click on that topic to start your research there. While Elon Musk and Tesla have been historically successful with product releases, the history of solar tile technology has not. This product is the biggest test for Tesla to date, and the fate of this new solar product is still up for debate. When determining the value of the solar roof for you and your home, you need to take into consideration your roof size as well as your monthly electric bill amount. The higher your bill, the greater your electricity consumption, which in turn will mean you will require a greater number of solar tiles on your roof relative to non-solar tiles. 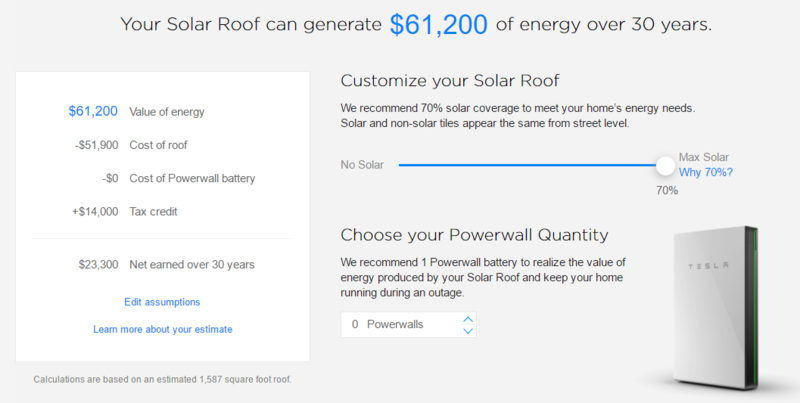 To help you understand the potential value of the solar roof Tesla created a calculator to show upfront estimates for their roof. 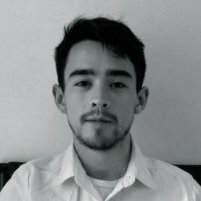 The calculator is fun to play around with but it doesn’t take certain factors into consideration that would provide an actual comparison to the value of standard solar panels. Tesla has said in the past that they “believe in transparency and putting the customer in control.” While this may be the case, it seems odd that the calculator doesn’t show you power ratings for the solar tiles. All it shows is total system cost and the ratio of non-solar tiles to solar tiles necessary to offset your monthly electric bill. Once you figure out the necessary system size for the Tesla Solar Roof you can then determine your Price Per Watt (PPW); this is a key number to have when comparing the cost of solar systems. Using these calculations, the cost of the solar portion of Tesla’s Solar Roof comes out to $6.30/watt. With this number, there is a +/- of about $0.50/watt since the Tesla solar calculator uses 10% increments. These solar tile costs are approximately double the cost of some already available solar options. That leaves the big question of whether or not the aesthetics of a solar roof is worth an extra $25,000-$35,000: a Tesla Solar Roof also requires an entire roof replacement. So if you think the aesthetics of a solar roof is worth an extra $30,000 or so and you are ready for a roof replacement, you may want to consider visiting the Tesla website to put down your $1,000 deposit. When it comes to the Federal Investment Tax Credit (ITC), Tesla claims it can be applied to their entire solar roof and their home storage battery the Powerwall. This is not necessarily the case. The issue here is that this type of solar technology doesn’t fit into the structure of the current ITC. For this to change, a special appeal process is necessary to decide which parts of the solar roof fall under the ITC. Will all of the solar roof fall under the ITC? Or just the solar portion of the roof? This all depends on how the IRS decides to view Tesla’s new solar roof. If they determine the non-solar tiles are “so specifically engineered that it is in essence part of the machinery or equipment with which it functions,” then the entire roof will fall under the federal solar tax credit. Determining the solar roof and its impact on the ITC will certainly be a lengthy process. As customer service advocates at Pick My Solar, we can only hope that Tesla will take care of the entire process for their homeowners. The federal solar tax credit, however, is going to start scaling down at the beginning of 2020 and be completely phased out in 2022. When taking into consideration the buying and installation process of the newly released solar roof, a large number of homeowners may miss out on the chance to claim the federal solar tax credit. The brand new solar roof will be entirely manufactured in the United States. Tesla plans to manufacture all of their solar tiles at their Buffalo facilities using solar cells provided by their partner, Panasonic. 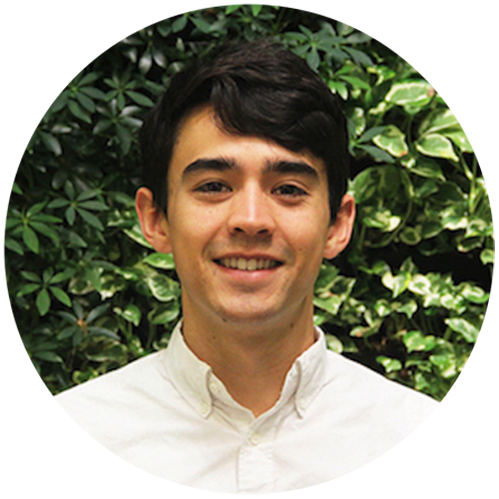 Peter Rive, the CTO at SolarCity had previously claimed the efficiency of one of their solar tiles was equivalent to a standard panel. However, according to SolarCity’s website the colored film of the solar tile “allows the cells to blend into the roof while minimizing solar efficiency loss.” While it appears this would mean the efficiency of solar tiles would be lower than those of solar panel, this isn’t necessarily the case. Currently, Panasonic’s N3300 HIT modules have an efficiency of 19.7%. The have developed solar cells as efficient as 23.5% in their labs. The solar industry average for solar panels is approximately 16%, while Pick My Solar’s installers come in at around 19.5%. So even if the colored film of the solar tiles lessens the efficiency by a few percentage points, the solar tiles efficiency still may be equivalent to that of standard solar modules. When it comes to the efficiency of Tesla’s solar roof in comparison to standard solar panels, there is no clear cut winner. Just make sure that if your home is very limited in regards to roof space, you go with the highest efficiency module possible to power your home. Our approximation when taking all of the solar tiles components into consideration is that the tiles will weigh about 15 - 20 lbs. This is a rough estimate due to Tesla’s ambiguity when discussing the weight of their solar tiles. Unfortunately for homeowners with flat roofs, the Tesla Solar Roof will not be an option for you and your home. The minimum roof pitch eligible for a solar roof installation is 3:12 (or 14 degrees). This puts the Tesla solar roof at a disadvantage considering solar panels can work on all roof types. All it takes for solar panels to be effective on flat roofs is a tilted racking system. Solar aside, tiling is not recommended for flat roofs due to leaking potential. This is a very real risk considering the wiring components located inside the solar tiles. Tesla is extremely confident in the durability of its solar roof. Elon Musk has stated that the Tesla Solar Roof has an “infinity warranty” or for the lifetime of your home, whichever comes first. 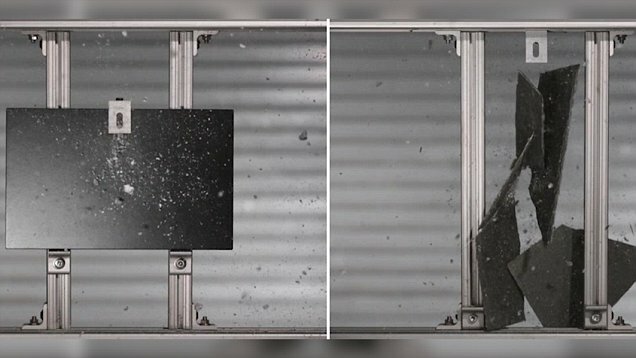 While the durability of the new solar tiles has not been successfully field testing, there are videos online of the Tesla Solar team launching hail and other heavy objects at the solar tiles to show their durability. Based on a video recorded in a Tesla owned factory, it seems the solar tiles are stronger than a tempered-glass solar panel. Standard solar panels, however, are usually warrantied by the manufacturer for 25 years and the panels typically will last longer than the warranty. The expected lifetime of solar panels has also been field tested, unlike the solar roof. The biggest question here is what is going to happen when solar tiles start degrading and losing their efficiency? When solar panels need to be replaced or corrected (which is rare) it is a pretty simple replacement. But what happens when there are solar tile problems? How much of the roof is going to have to be replaced? It seems that making any corrections to a Tesla Solar Roof is going to be very expensive and labor-intensive. The initial appeal of the Tesla Solar Roof will target the wealthy, tech-savvy homeowner with a passion for renewable energy. Due to the solar roof cost, the purchaser of a solar roof will have a deep passion for aesthetics. There is certainly a risk-reward aspect of being one of the first owners of a Tesla Solar Roof. The reward is obviously being able to be one of the first owners of this beautiful technology. The risk is the same. Being the owner of the first version of anything comes with the risk of having to be patient while kinks are worked out. If you want to be an owner of the Tesla Solar Roof you will need a large amount of expendable cash and an even larger amount of patience as it could take years for the solar roofs to get installed. There is no doubt that the new Tesla Solar Roof has brought excitement into the solar industry and with manufacturers recently going out of business, maybe the timing was perfect. With the buzz surrounding the new solar roof in full effect, even Elon Musk admitted the solar roof would have some tough challenges in the years ahead. So even with its beauty and PR buzz, we will have to wait and see what the future holds for Tesla's solar roof. 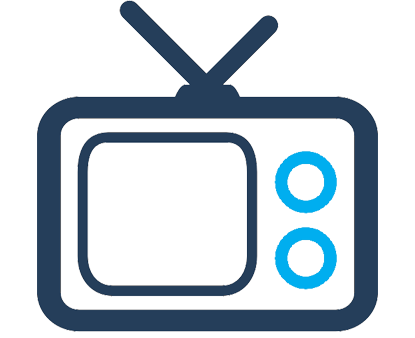 For more Tesla and solar industry updates, please subscribe to our blog below.